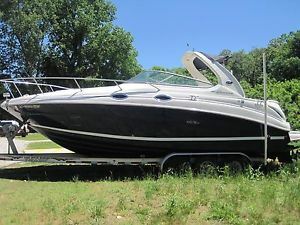 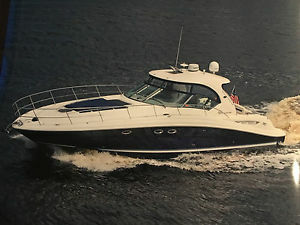 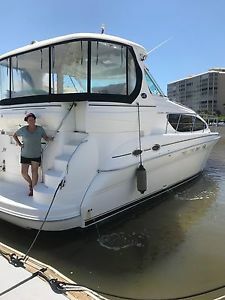 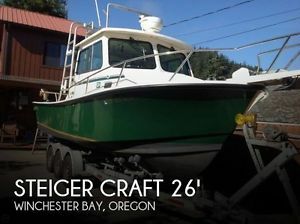 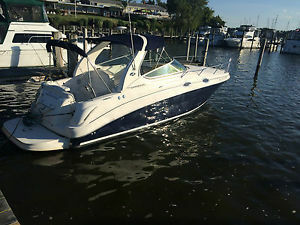 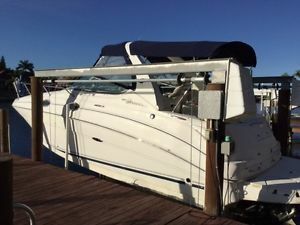 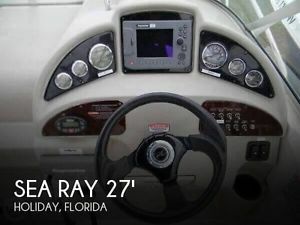 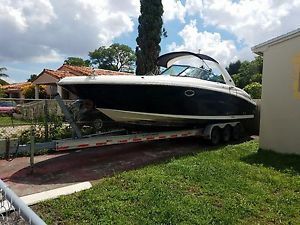 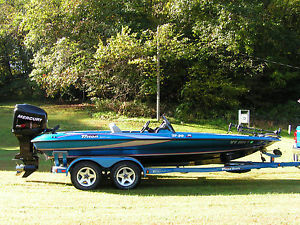 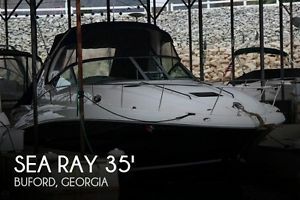 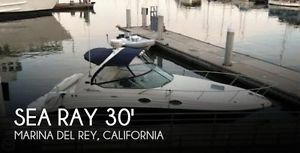 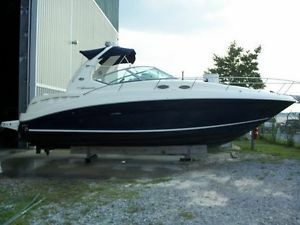 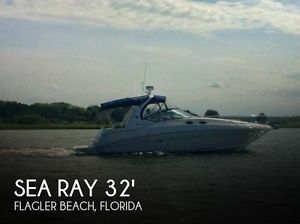 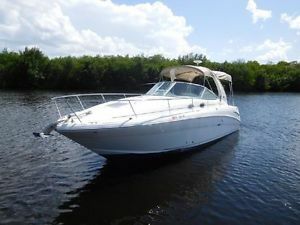 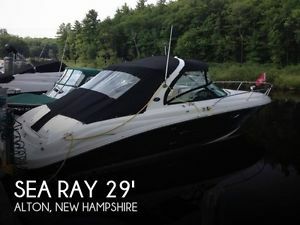 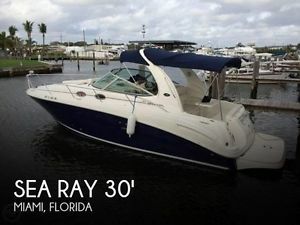 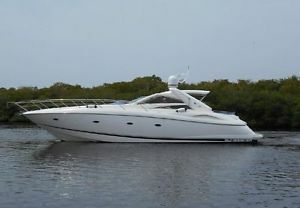 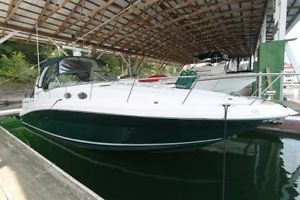 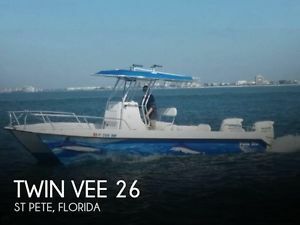 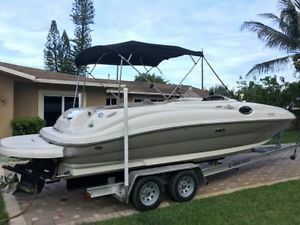 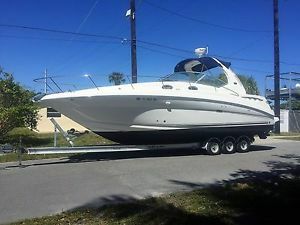 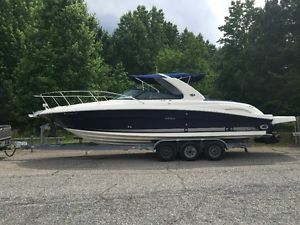 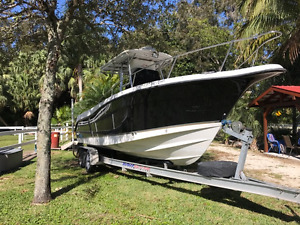 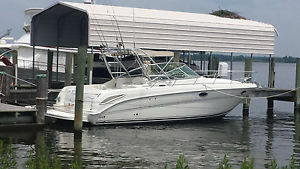 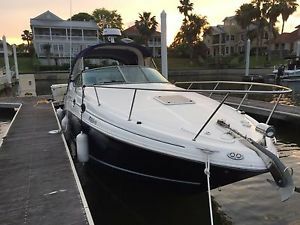 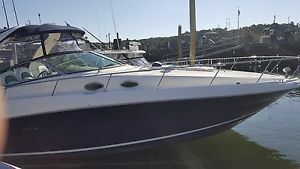 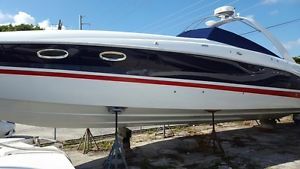 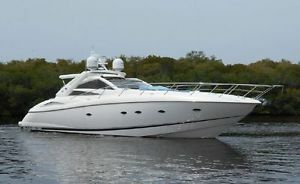 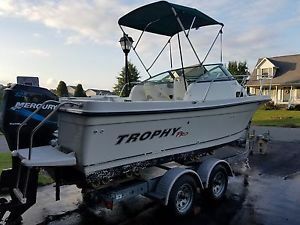 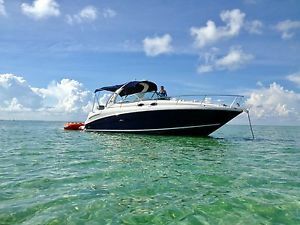 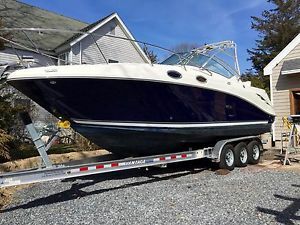 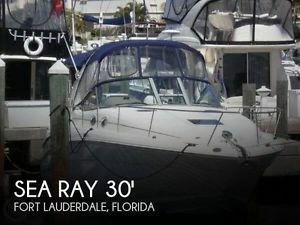 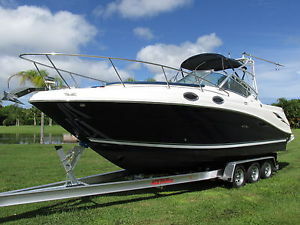 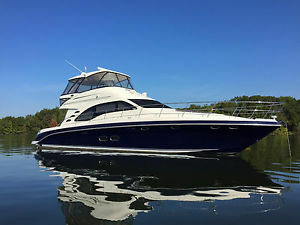 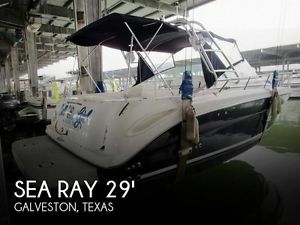 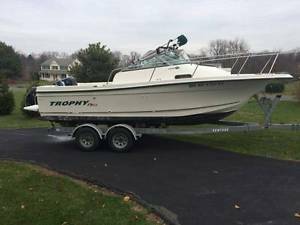 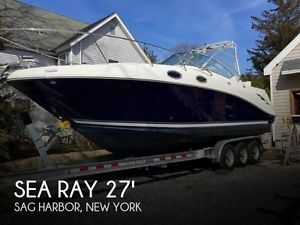 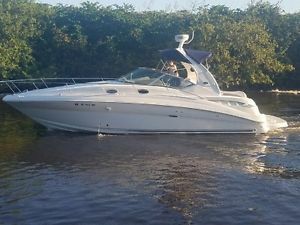 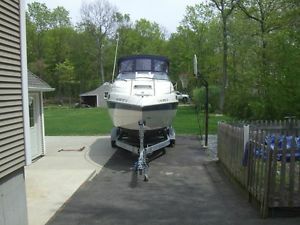 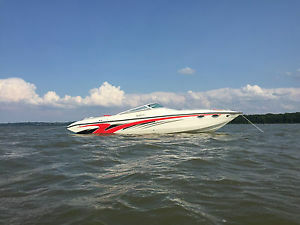 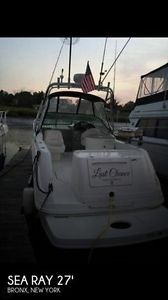 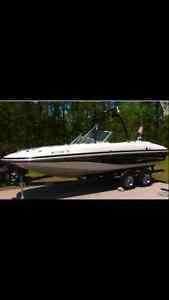 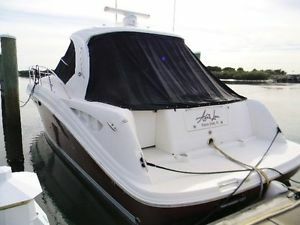 2005 Sea Ray 320 Sundancers. 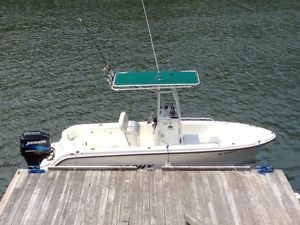 Sleeps six. 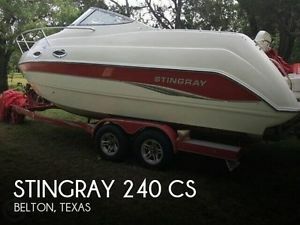 Powerful and fast. 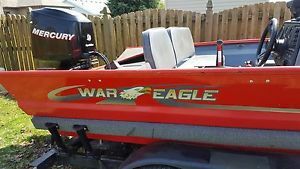 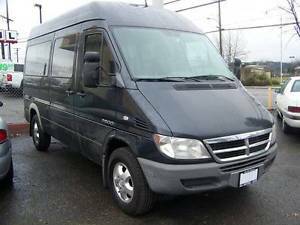 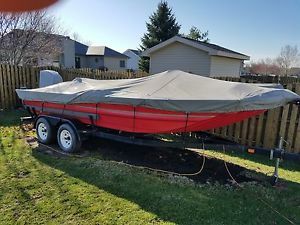 Trailer included.